We often hear that global warming is irreversible. But the people of India recently proved through their own inspirational example that the fate of our world is truly in our hands. 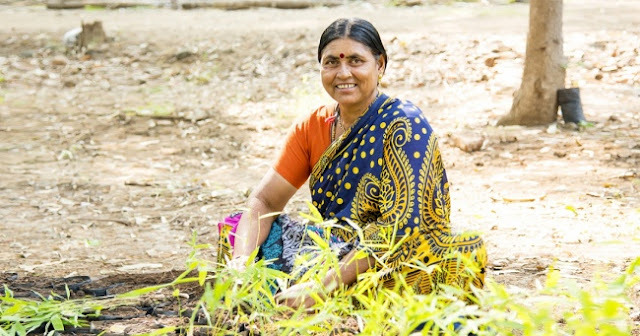 Thankfully, there are plenty of good people out there who are ready to do something for the sake of humanity’s future — like planting a tree. 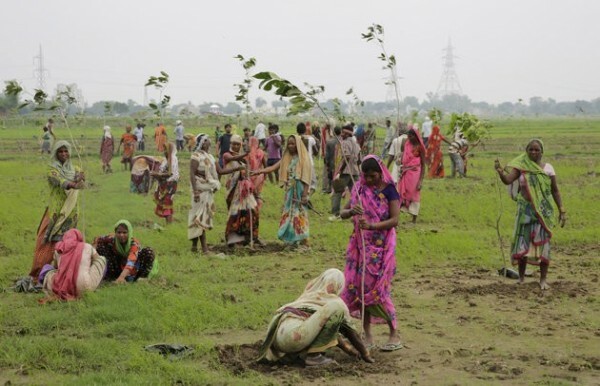 800,000 people living in the state of Uttar Pradesh, from students to housewives to government officials, collectively managed to plant 49.3 million saplings in just 24 hours. This is a new world record, and one which gave hope to the most densely populated part of India that it will breathe only clean air instead of gray smog in the future. 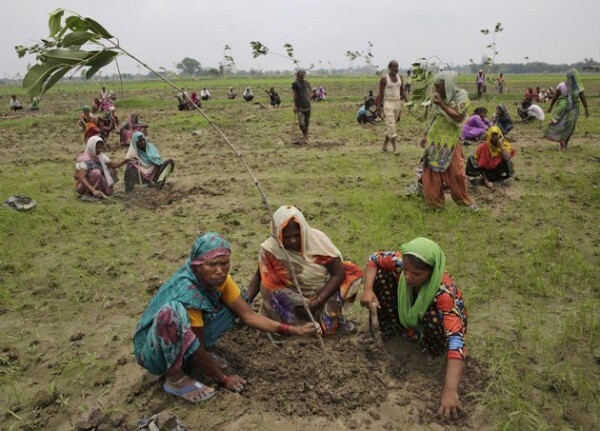 In accordance with the government’s environmental policy, India aims to plant trees across an area of 95 million hectares by the year 2030. This makes a lot of sense when you consider that six population centers in India — Gwalior, Allahabad, Patna, Raipur, Ludhiana, and Delhi — are among the most polluted cities on Earth. The people of India’s desire to alter that statistic for the sake of their and our future is truly inspirational.